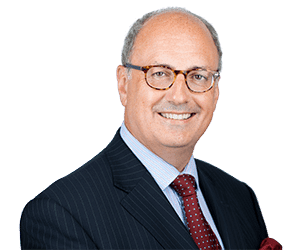 Paul qualified as a solicitor in 1982 after graduating in Law from Cambridge University and has for many years specialised in commercial litigation. He acts for a wide range of commercial clients, particularly in the financial services and property sectors. Paul specialises in professional negligence, commercial landlord and tenant claims and also deals with general commercial disputes including contractual and property disputes. He is a member of the Law Society’s Civil Justice Section, a member of the Professional Negligence Lawyers Association and sits as a Deputy District Judge.